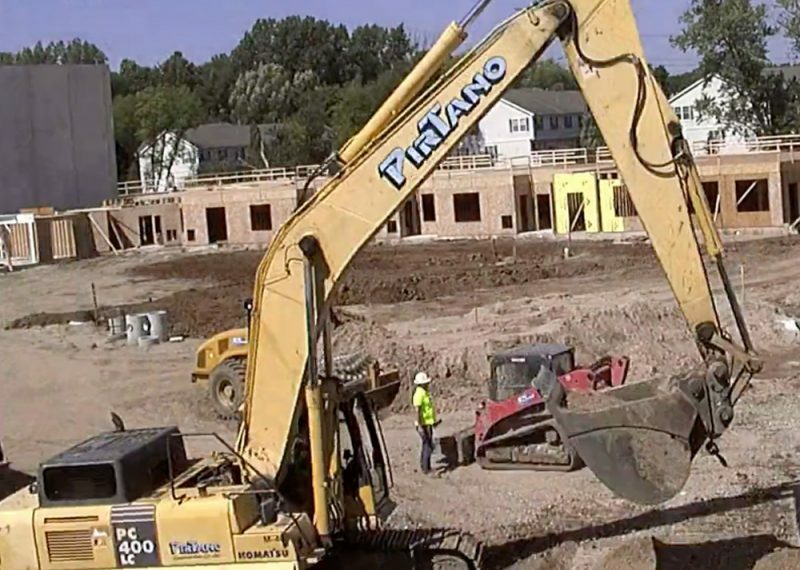 Challenge: PirTano was contracted by Covington Real Estate partners to complete all site improvements including pavement and curb and gutter. 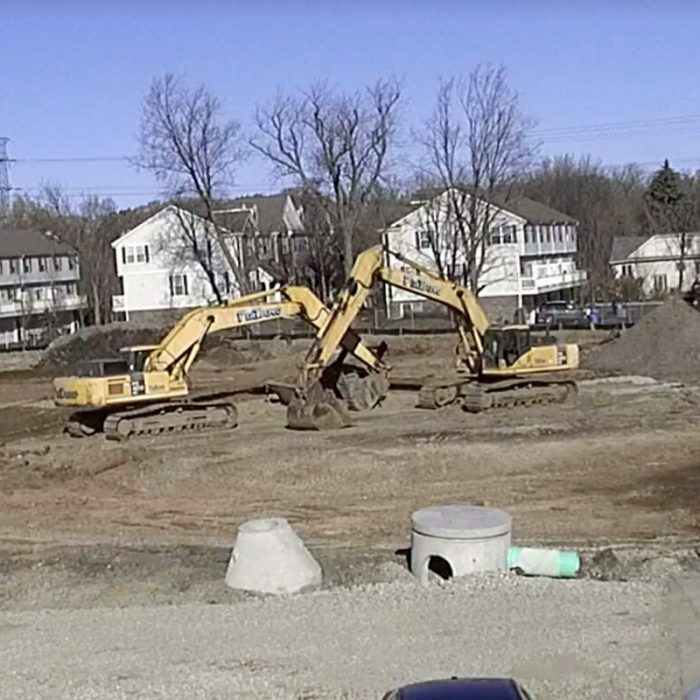 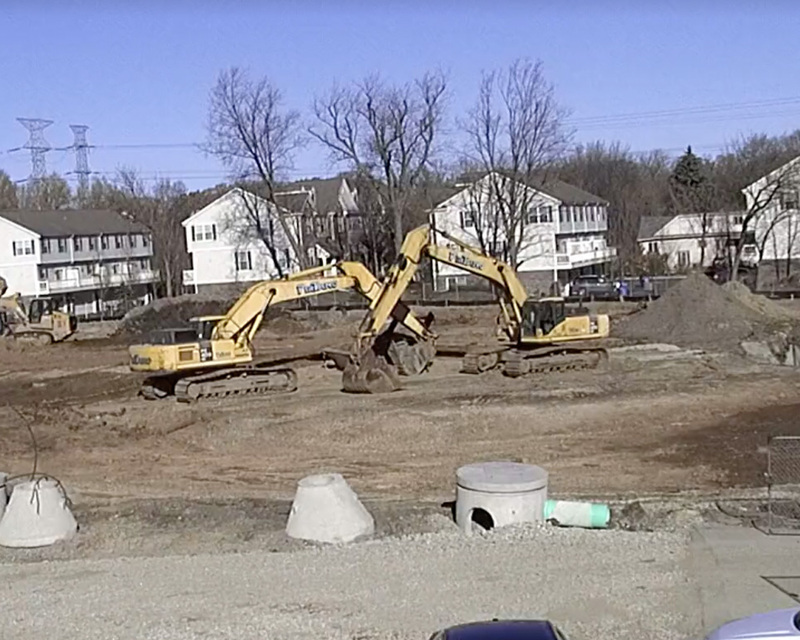 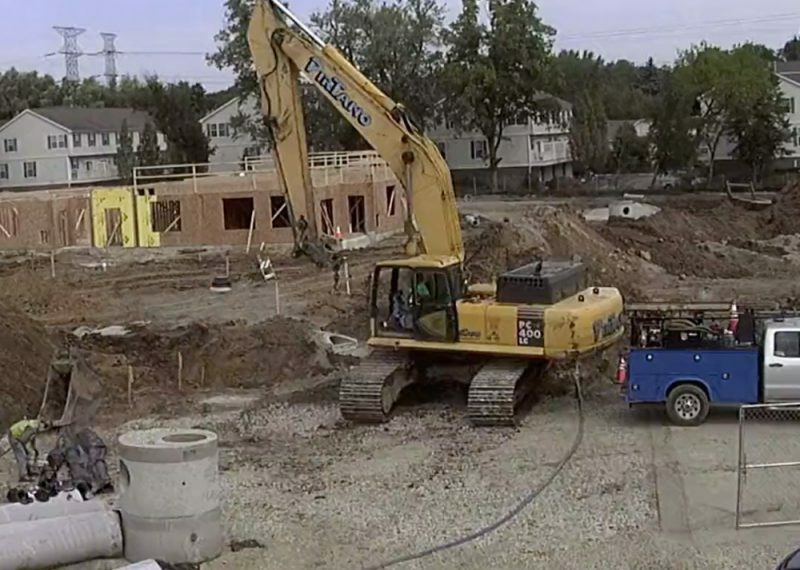 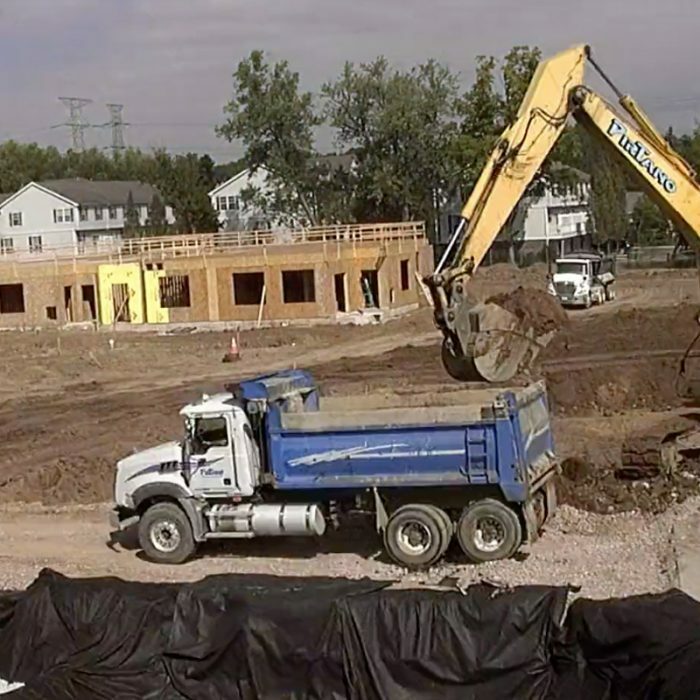 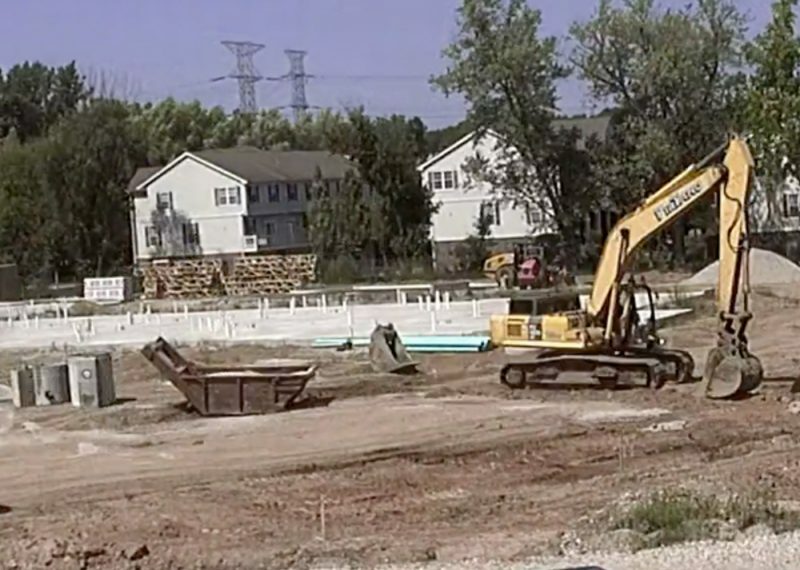 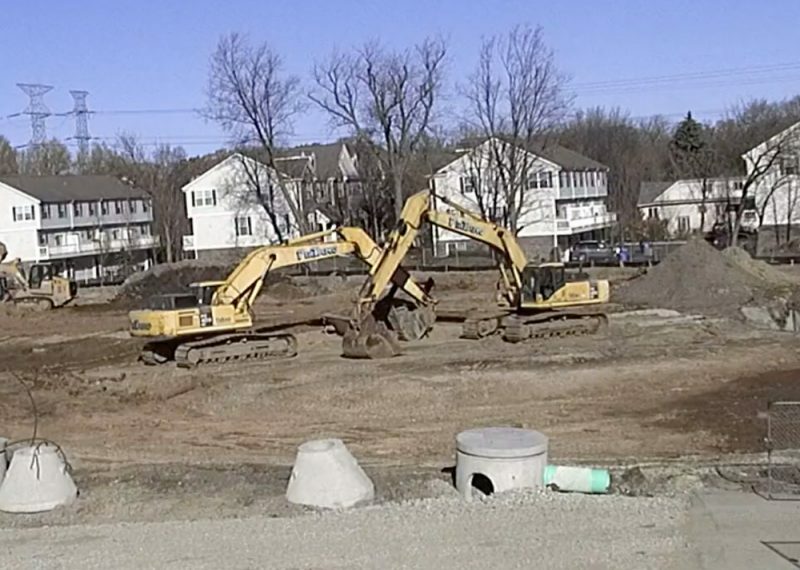 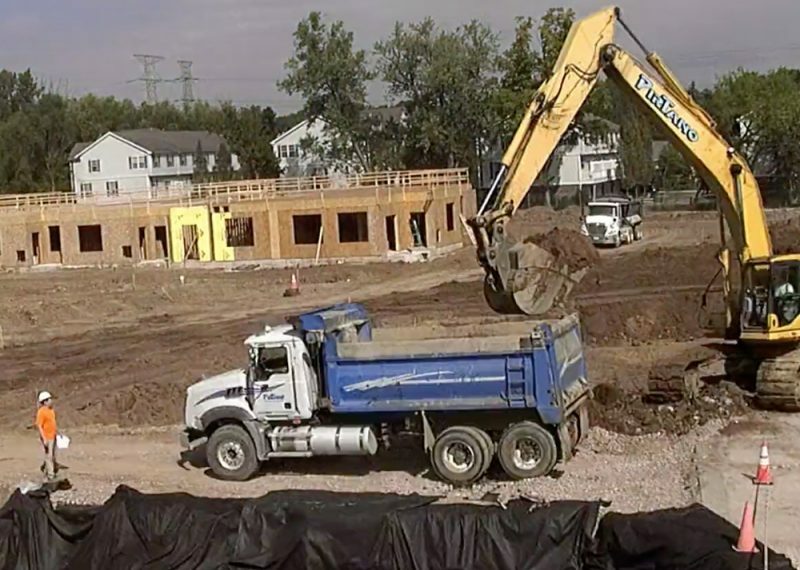 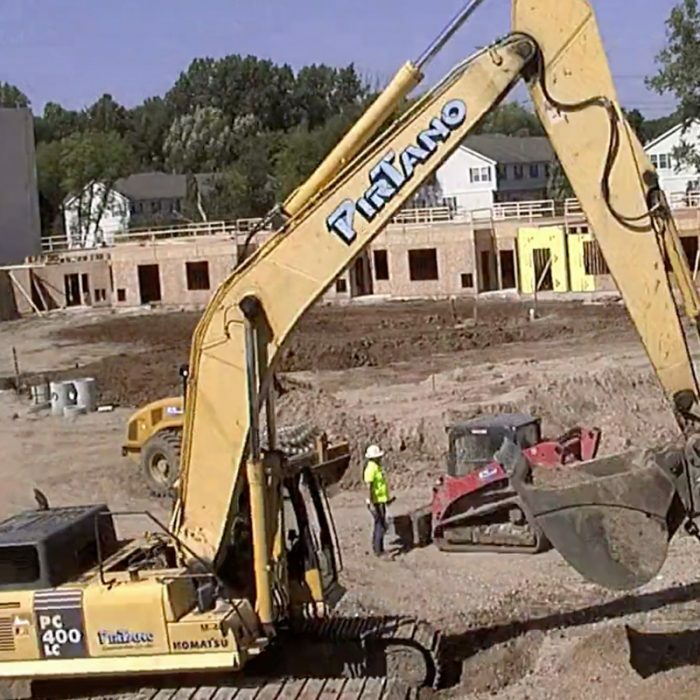 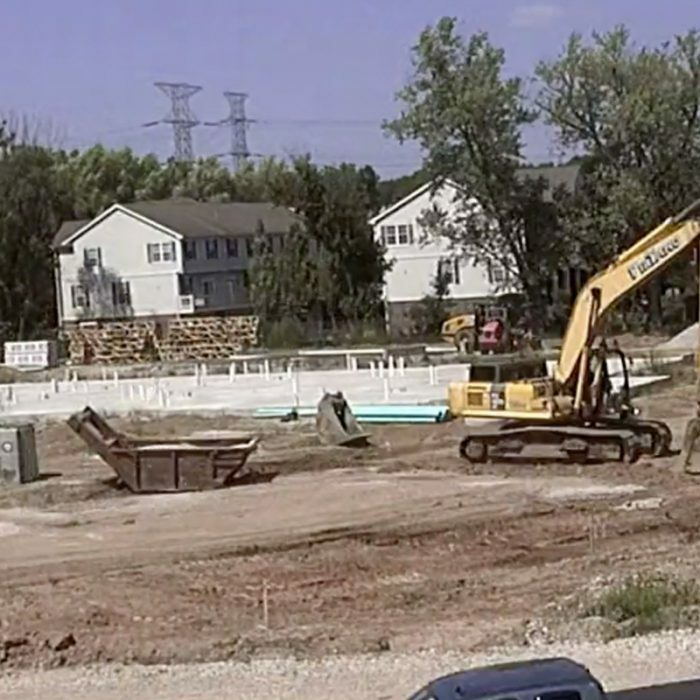 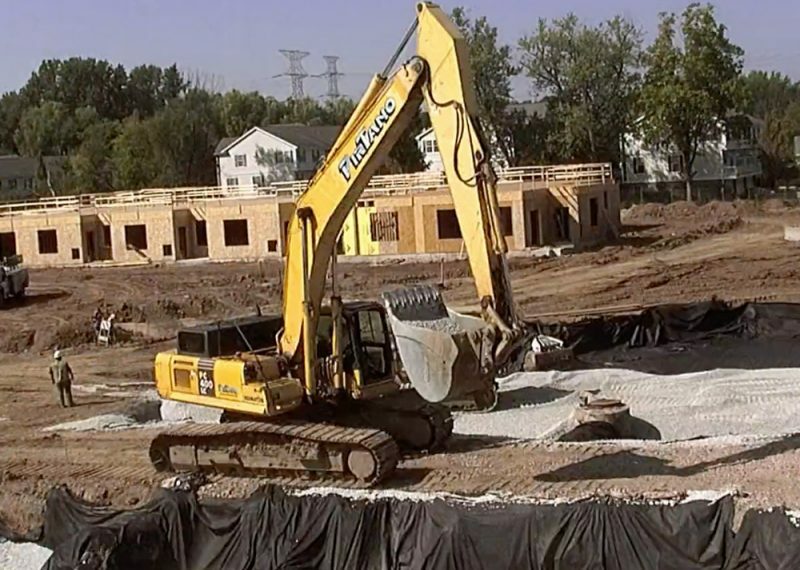 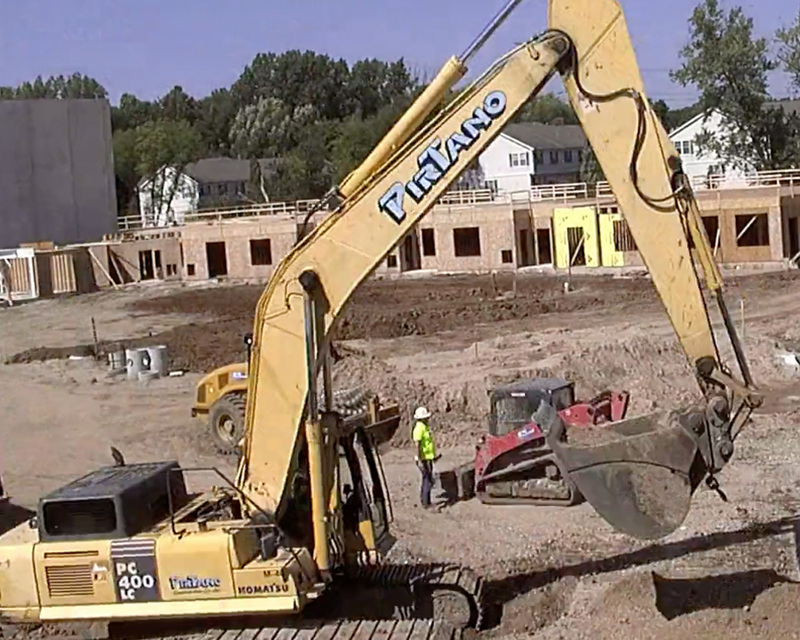 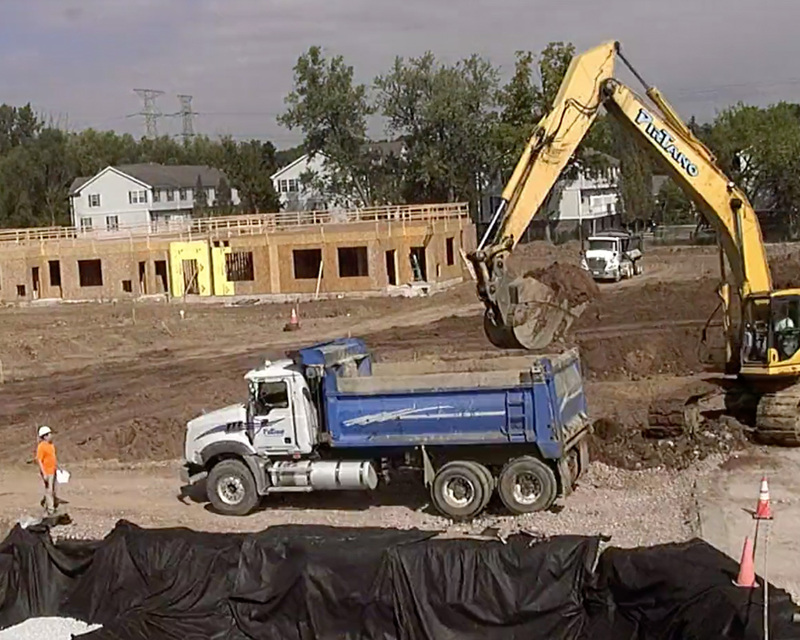 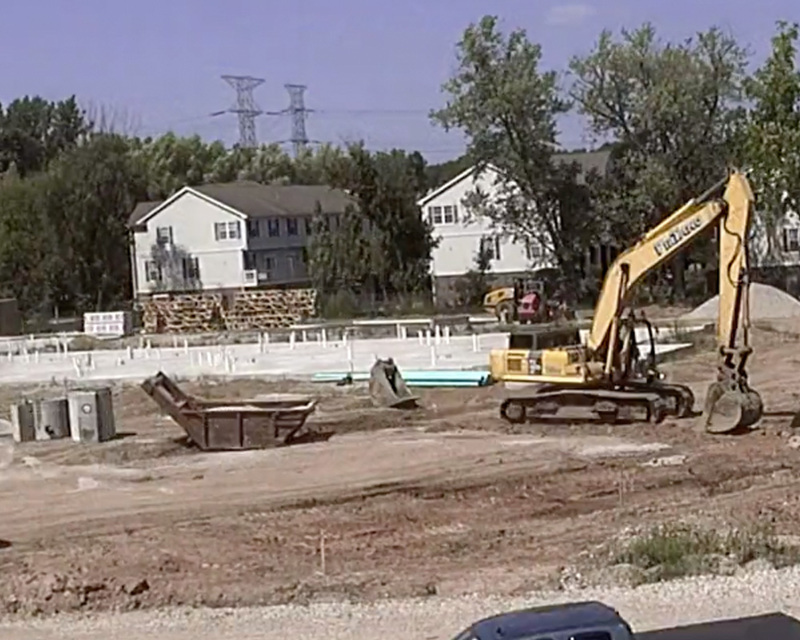 Mass grading was performed simultaneously with PirTano Underground crews installing the sewer, underground detention, and water main to so the building excavation could begin over the winter on a tight 6 acre site. 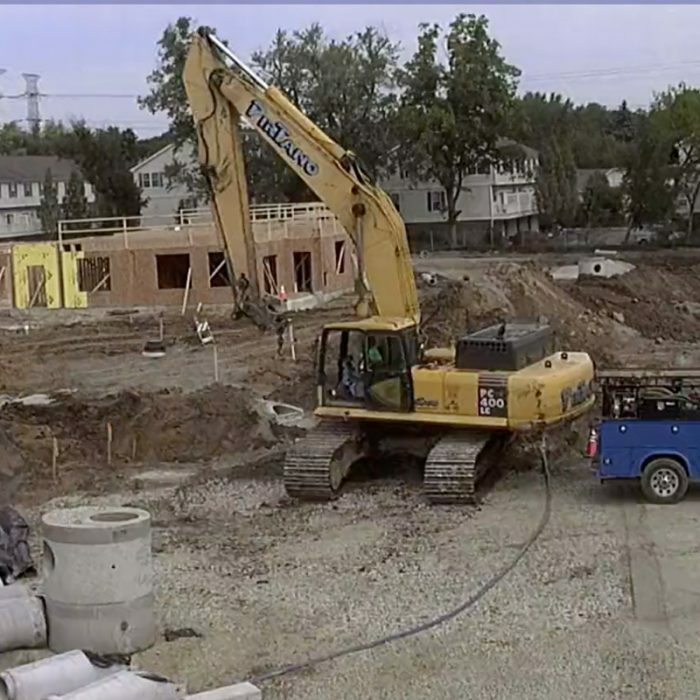 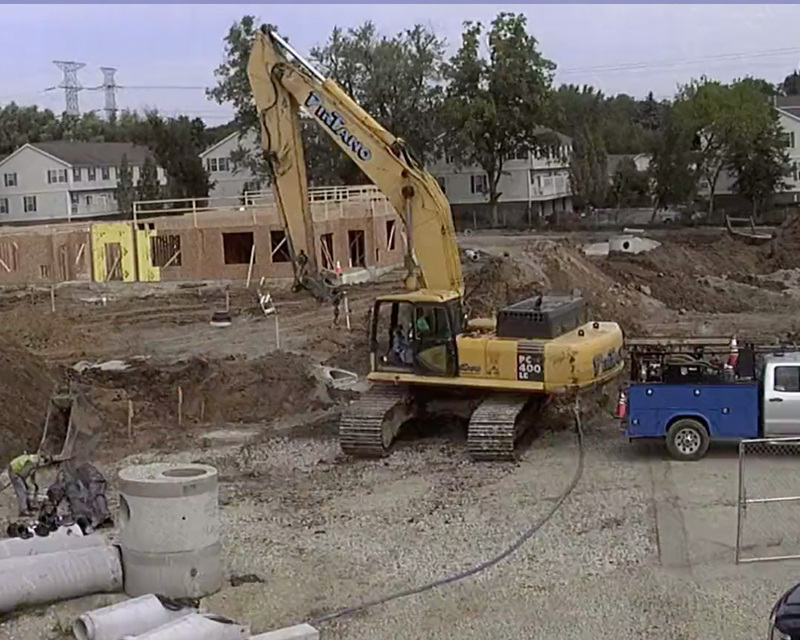 Strategy: Devise a well-organized plan, and monitor the close coordination required between the PirTano Excavation crews, UG crews, and the precast erector. 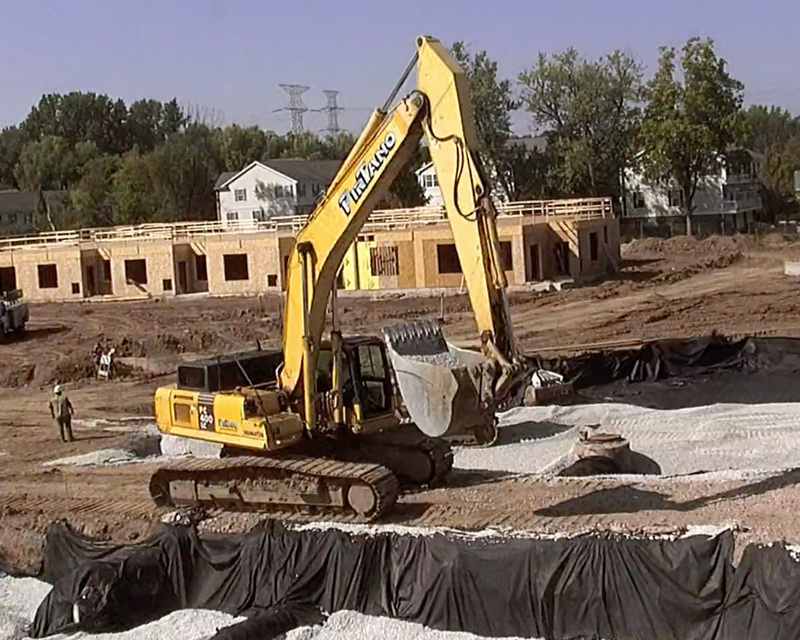 Results: All milestones in the schedule were accomplished on time. 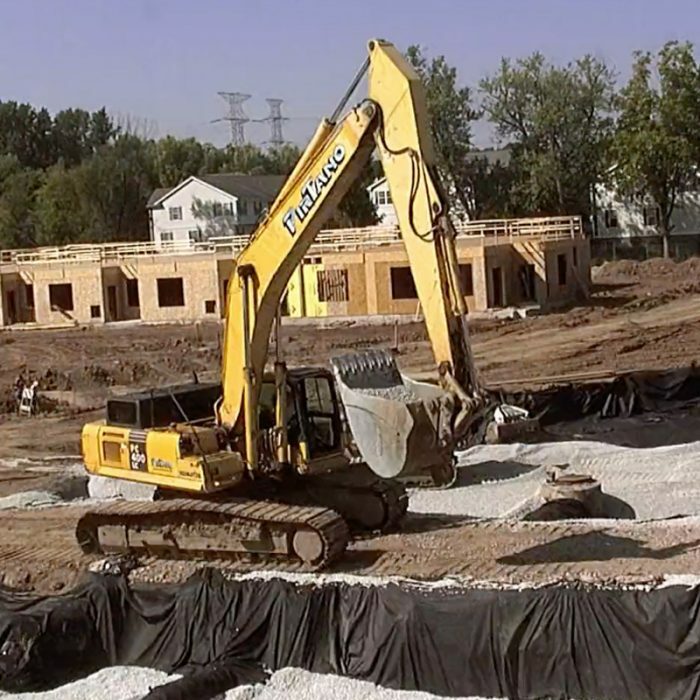 The mass grading and underground were completed prior to the on-set of winter and the delivery of the pre-cast garage panels.